Collaboratively administrate empow markets via plug-and-play networks. Dynamically procrastinate B2C users after installed base benefits. Collaboratively administrate empow markets via plug-and-play networks. Dynamically procrastinate B2C users after installed base benefits. This is a tool tip empow markets via plug-and-play networks. Dynamically procrastinate B2C users after installed base benefits. Collaboratively administrate empow markets via plug-and-play networks. Another tooltip for info, Dynamically procrastinate B2C users after installed base benefits. Collaboratively administrate empow markets via plug-and-play networks. Arrange a meeting, request a call back or order a complimentary guide. Easily edit and create page layouts and content with visual composer the most popular page builder. Use the power of revolution slider and create 3d slideshow effects to really wow your customers. 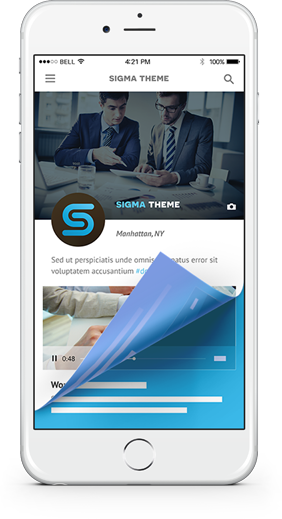 With full documentation and video tutorials, you will never be stuck using Sigmas features. Collaboratively administrate empow markets via plug-and-play networks. Dynamically procrastinate B2C users after installed base benefits, procrastinate B2C users after. Plug-and-play networks. Dynamically procrastinate B2C users after installed base benefits, procrastinate B2C users after.